Sanders There are 10 products. 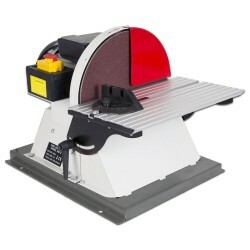 Disc sander with 750 W motor. Big 305 mm disc. 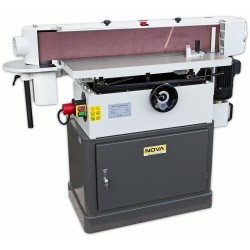 Belt & Disc sander in one body. 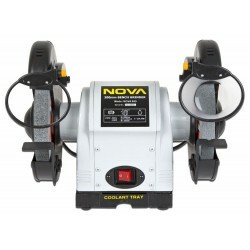 Excellent choise for professionals and hobbyists. 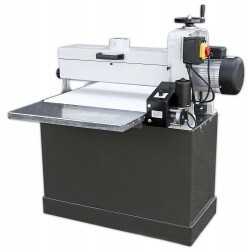 Machine with finest quality for professional use. 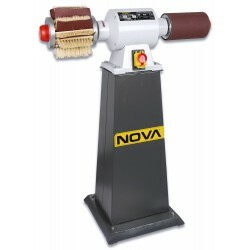 Sanding machine for demanding professionals with a powerful 750-watts motor. 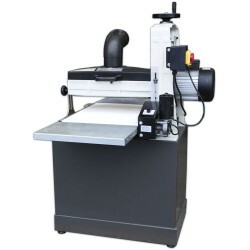 Oscillating belt sander for professionals. 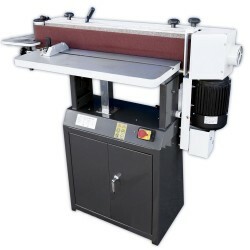 Drum sander for professional use. 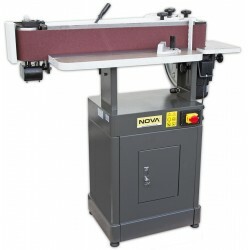 Heavy-class belt sander for carpentry workshop. 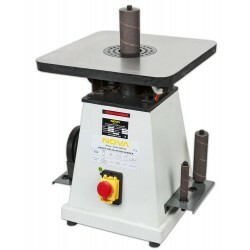 The sander comes with a big tilting cast-iron table size 905 x 305. The front table: 290 x 259 mm. 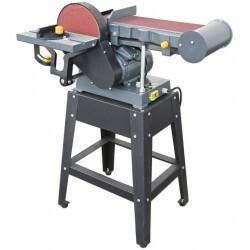 The belt: 150 x 2750 mm, the belt can be adjusted to 90 degrees angle.